Welcome aboard! 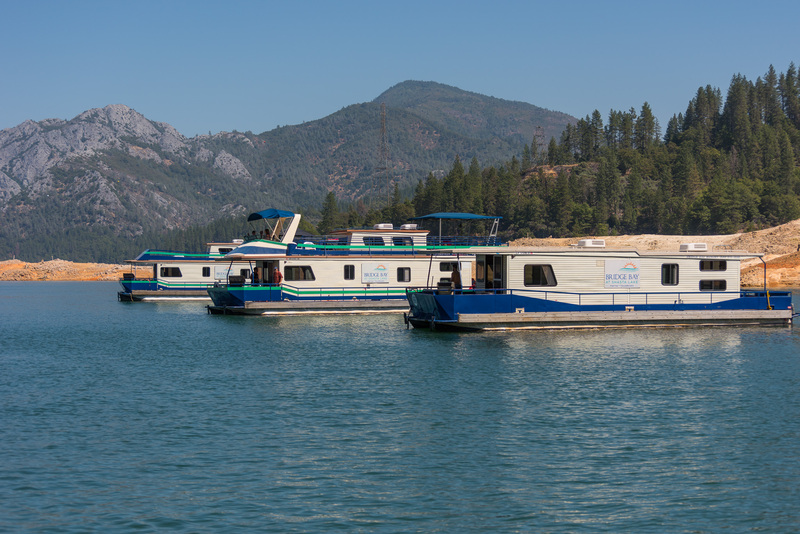 Your Shasta Lake vacation begins now. 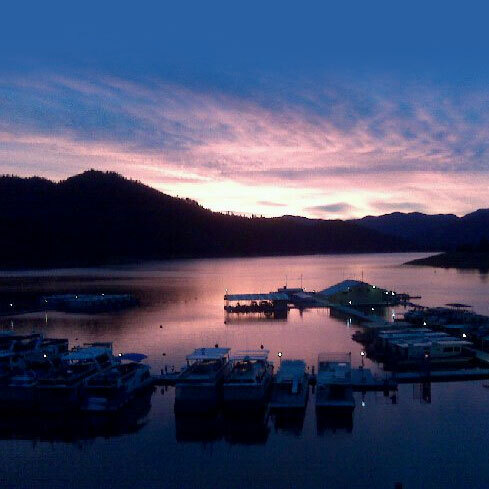 We’re excited to have you aboard a Bridge Bay Marina houseboat at Shasta Lake! To help you get ready we’ve put together some helpful tips and FAQ. 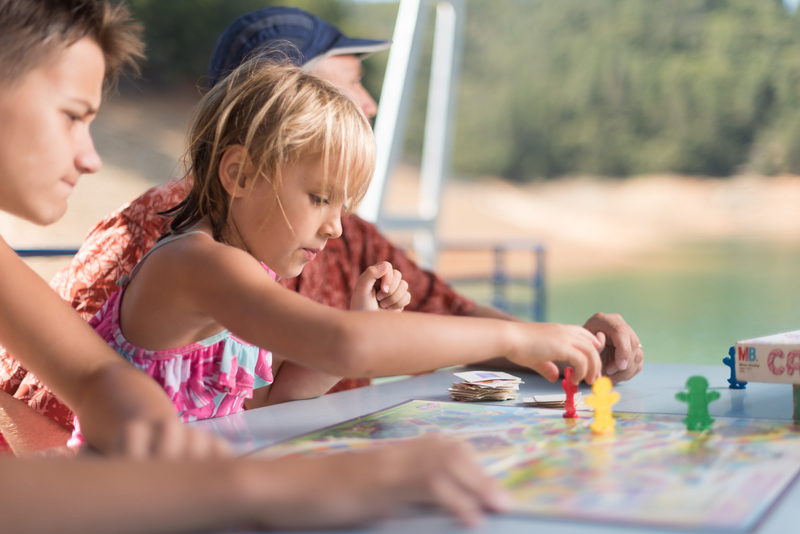 If you have any additional questions, our vacation planning experts are happy to assist. 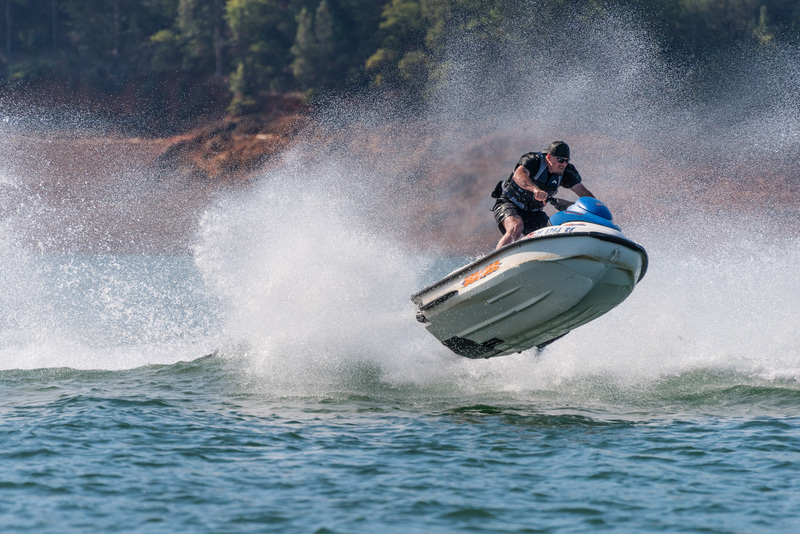 Simply call us toll-free at 1.800.752.9669 or send an email to customerservice@bridgebayboats.com.